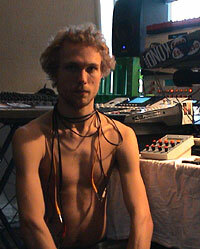 Bjørn Svin is an electronic musician. On stage he is a captivating sight. 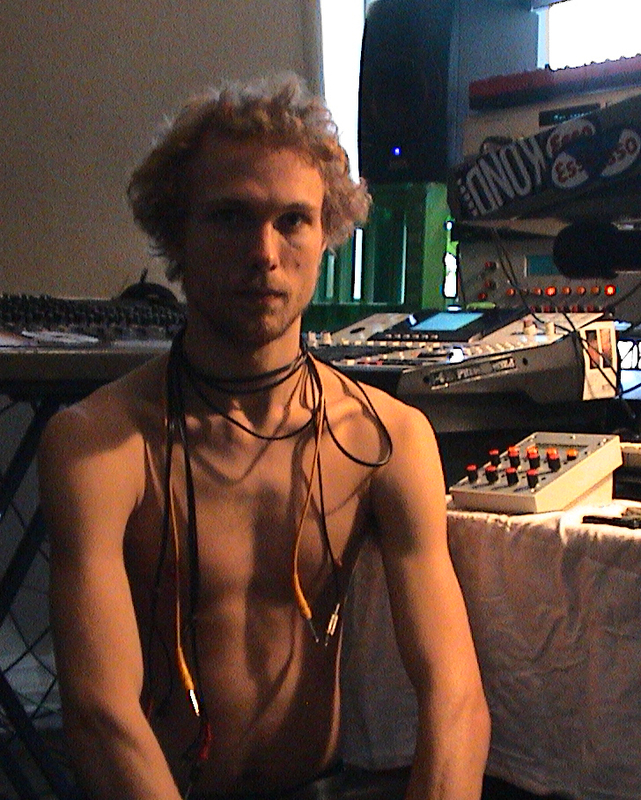 With a super concentrated and energetic connection with his machines he creates improvised live techno without a match! Bjørn in the studio is a little different. There he concentrates more on getting phrases and rhythms to melt together in a greater harmonic cosmos, which is typically more melodic than his live acts. The biggest contradiction to the Svin-project is probably Bjørn's royal ambient project called Prince Esso, which is typically more melancholic and quiet compositions, with a touch of medieval tenderness. Much of Prince Esso's music consists of bells, strings and calimba sounds, and other sounds from acoustic instruments, without really being acoustic as such. Another pseudonym is Cygnet Committee, which is closer to Bjørn Svin, the difference being that CC is more true to the traditional values of techno like darkness and hardness. CC is also whacked, but never without also being direct, hard and uncompromisingly underground! Yet another name is Bjørn Escobar, a name no longer in use, previously used for making love-techno. Melodeaky is made especially for this compilation, and is thus previously unreleased. 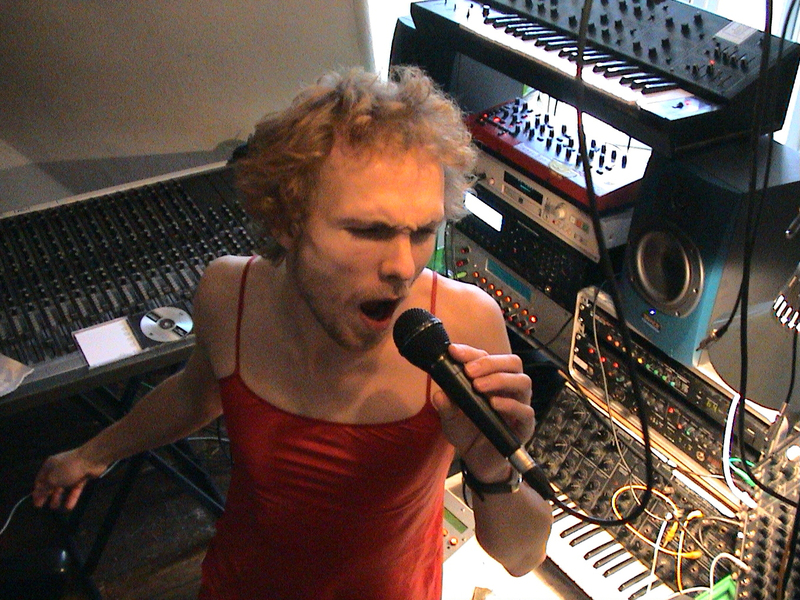 It is a unique chance to get a peak into an often unnoticed side of Bjørn Svin's musical landscape. 1998 Cygnet Committee 'In Rio' - Dancecop/mainline - dancecop 10  double 12"
Bjørn Svin 'Ungdomsdemoer' - 1 side on a double 12" on Helicopter rec.